Need An Extra Parking Spot? Have a sports vehicle that doesn’t do well in the snow and ice or need more room in your garage? We have a number of options for your storage needs. 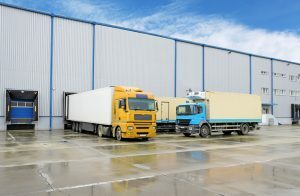 A good vehicle storage facility is all about saving the vehicle from factors that can harm their beauty and performance but most important it is the security of the premises. 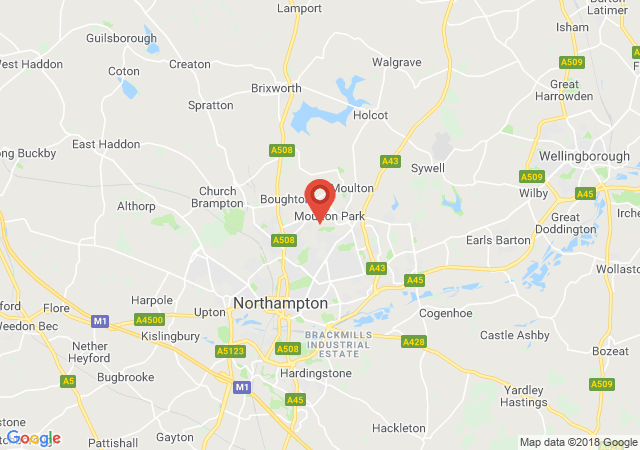 Welcome to "Northants Storage", your exclusive source for a uniquely tailored and ultra-personal, vehicle storage service. Have a classic car that doesn’t like to get its feet wet or, need room to store your kayak or snowmobile at the end of the season or just need additional parking space in your garage, we can meet your needs.